As part of the Governments overall initiative to reduce the levels of carbon dioxide emissions, they have put controls in place to reduce the energy lost from domestic dwellings. 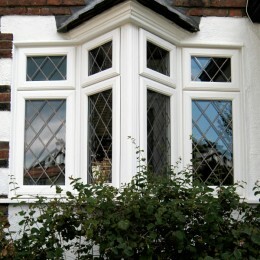 Window heat loss can account for up to 30% of the total heat loss from a house. 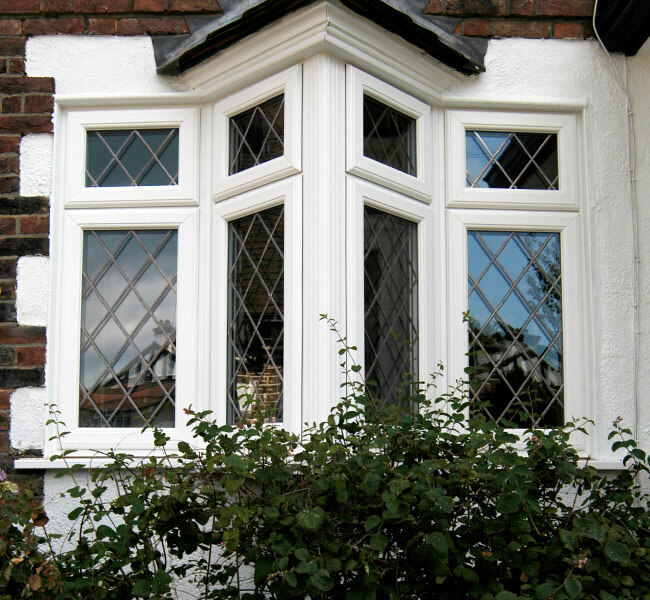 Therefore replacement windows are now energy rated which will help to reduce harmful CO2 emissions and help cut the cost of heating bills. 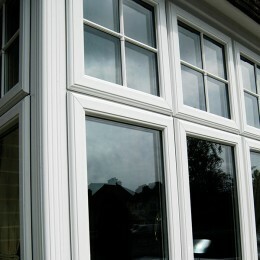 Based on the results, windows are then rated from A-G with A-Rating being the most thermally efficient. 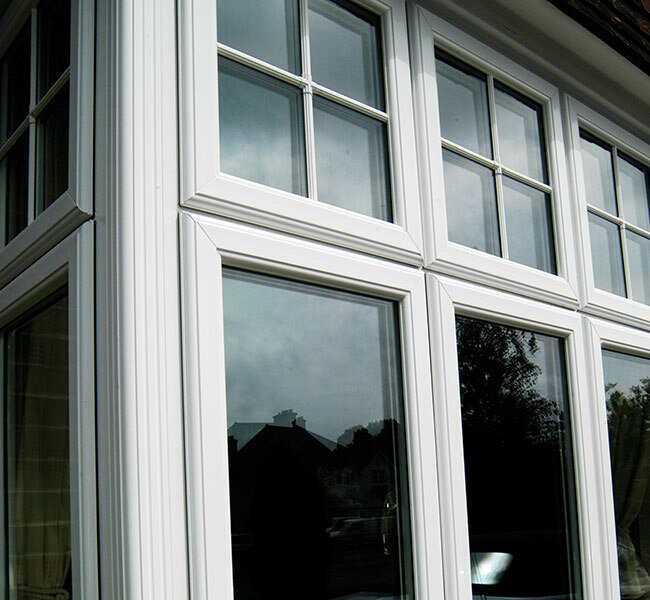 In order to meet the governments thermal performance targets and current Building Regulations, all replacement PVC-u windows are to achieve a U-value not exceeding 1.6 (W/m2.K), therefore certified to Energy Rating ‘C’ or better. 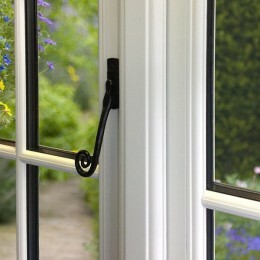 Tested using a variety of glass configurations, Ultimate Windows achieve ratings in all three categories from ‘C’ through to ‘A’ Rating, which are installed by Stroud Windows.